The title of this post should be sung to MC Hammer's Can't Touch This. Do do do do, do do do, can't touch this, stop... Pamper Time! Anyway, since I've embarked on my weight loss journey, I've stopped rewarding myself with food like a good child and have been thinking of different ways to treat myself, that's low in calories. I've made an executive decision to treat myself to something for every half stone I lose (and the little purchase I made over the weekend doesn't count, more on that next week). I've lost half a stone exactly and decided to have an evening of pampering from head to toe! First up, one needed a hair treatment. 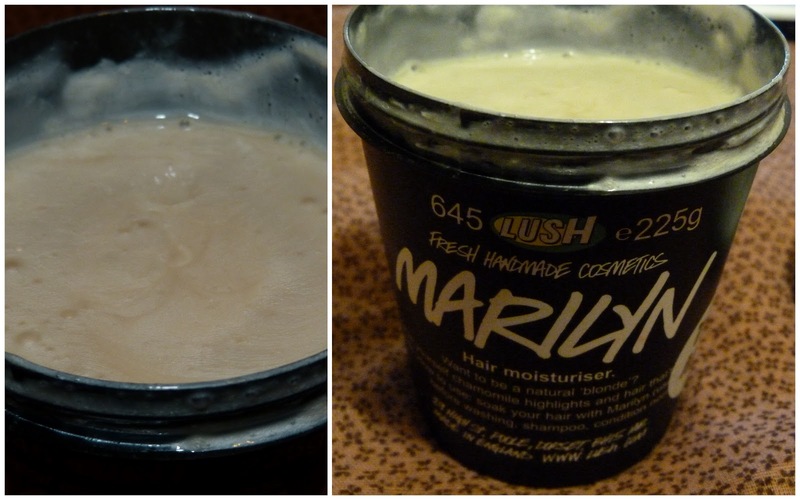 Before Christmas I bought my friend Ruth a pot of Marilyn hair moisturiser from Lush and the following day picked myself up a pot, Happy Christmas to moi. Because it's on the expensive side for a hair treatment (I think it's around €14 but I'm not 100%, will check), I keep it for proper treat time and Sunday night was that time. I can't say enough good things about Marilyn and will continue to repurchase this forever and ever until they discontinue it and they'd better not or I won't be happy, k? I leave this in for ages whenever I use it and it's brilliant stuff. In New York a couple of years ago, I bought this mask from Bliss and forgotten I had it until recently when organising my stash. 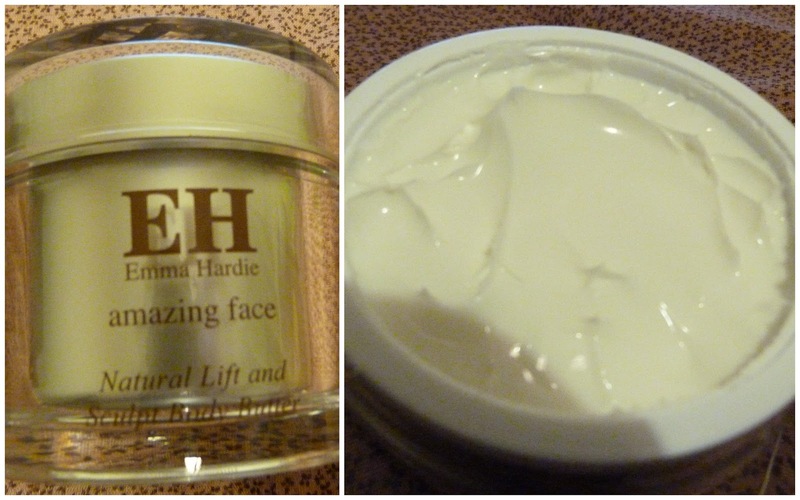 It's called Steep Clean 15-minute facial treatment and I love using it. Let me know if you'd like a review on it poodles. So that was slathered onto my mush for the 15 minutes. Onto the body next. 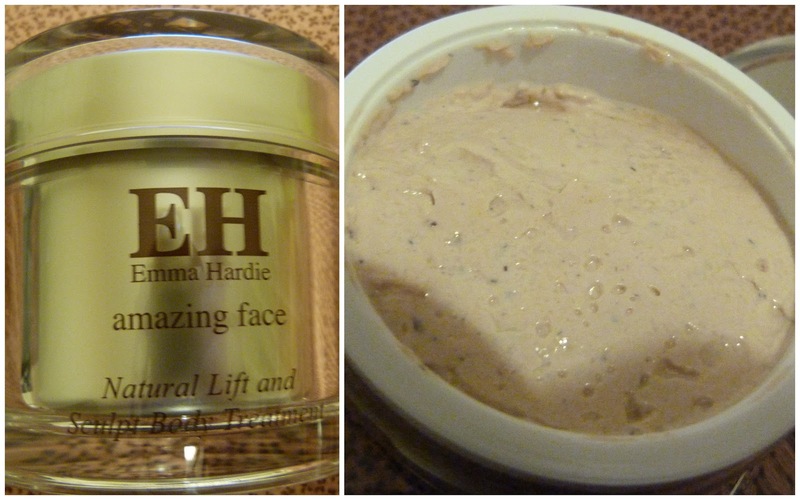 What better way to treat myself than to whip out the luxurious Cleansing Body Scrub and Mask (€59) from Emma Hardie. Yes, it's a mask and scrub and smells like the Moringa cleanser from Emma's range. When I met Emma before Christmas, she recommended applying this dry to the skin and letting it sit on the skin while in the bath. I did what Emma commanded. So there I was, sat in my bath with my hair mask, face mask and body mask on, looking like the Queen of Sheba, big green mask on my face and pink stuff on my skin. After I rinsed everything off, I was left with a glowing visage, pampered locks and smooth, soft skin. Next on my agenda was my most detested job in my beauty routine and that is applying body lotion, or in this case, Emma Hardie's Natural Lift and Sculpt Body Butter (€54). I wish they'd make a perfume with this scent because I can't get enough of it. After what felt like an eternity, I'd moisturised my whole self with the body butter and then had to wait in my freezing bedroom for it to soak in properly. While shivering in my nudies (shaking from the cold burns calories don't you know), letting the body butter sink in (pampering oneself in the summer is much more fun), I applied my night time moisturiser and slathered my Clarins Hand and Nail Treatment Cream and prayed for the ability of my body to absorb the products like never before, before I succumbed to frostbite. I put on my fleeciest PJs, fleecy socks, dried my hair and was good to go. Happy, warm and pampered. What do you like to pamper yourself with? And what should I do for the next half stone weight loss treat? definitely this is a beauty blog for the fashion.all these elements so useful for the preserve body. Such an awesome way to reward yourself for getting healthy, and a fantastic way to stay motivated!!! Great way to reward yourself, I'm trying to do the same thing myself! I'd love to see a review of the Bliss Steep Clean please! Do review the Marilyn! Please? Fab idea to pamper thine self as a treat instead of horsing wine (must follow your example). A pamper night for me would be Kérastase Nutitrive in my grúaig soaking a Molton Brown bath using Kiehl's Soy Milk & Honey Creme de Corps body polish and Creme de Corps on mah bod afterward. Bliss. with answer write in numbered boxes and a line on top for the team name.